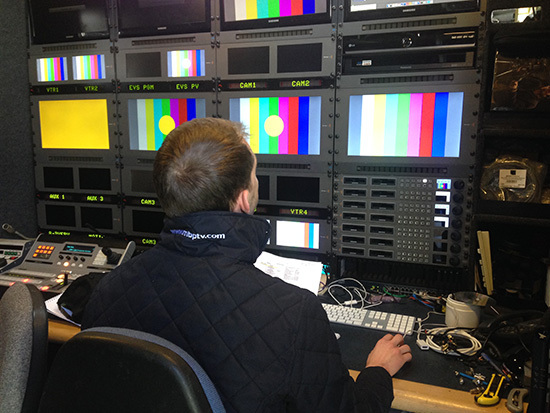 The Mitsubishi Motors Badminton Horse Trials will be live streamed for the first year. We are pleased to confirm the schedule for the 2016 Mitsubishi Motors Badminton Horse Trials live stream! Thursday: The full Dressage phase will be streamed live throughout the day (individual dressage times will be announced after the first horse inspection Wednesday evening). Friday: From 9am onwards we will again be sharing all the action from the dressage phase. Sunday: Final horse inspection and as well as the jumping phase until BBC coverage begins for the final riders. Saturday’s cross country phase will be available via BBC Red Button, BBC Sport website and FEI – see here for the full TV and Broadcast schedule. Also for the first time ever, Badminton Radio will be providing listeners with live audio commentary from the first horse inspection this afternoon from 4pm. We apologise that this was previously also communicated as a phase that would also be live streamed.